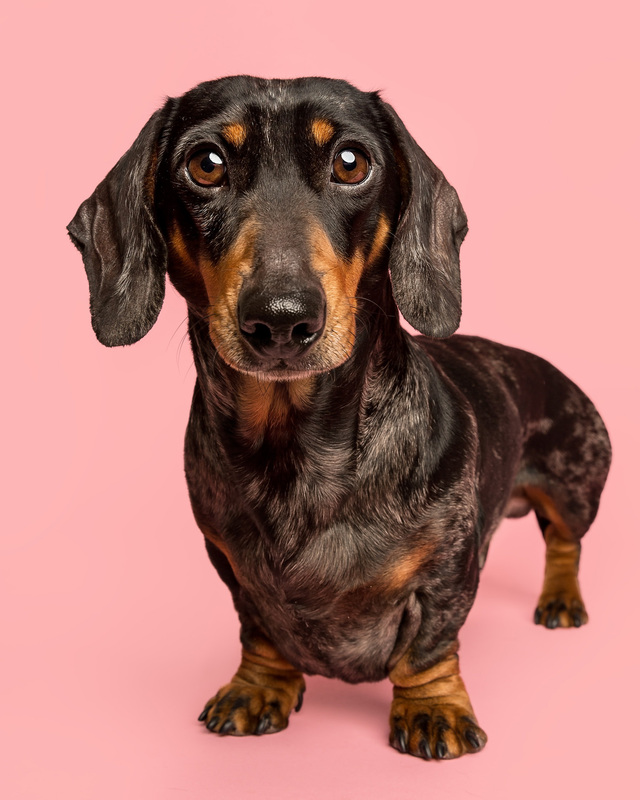 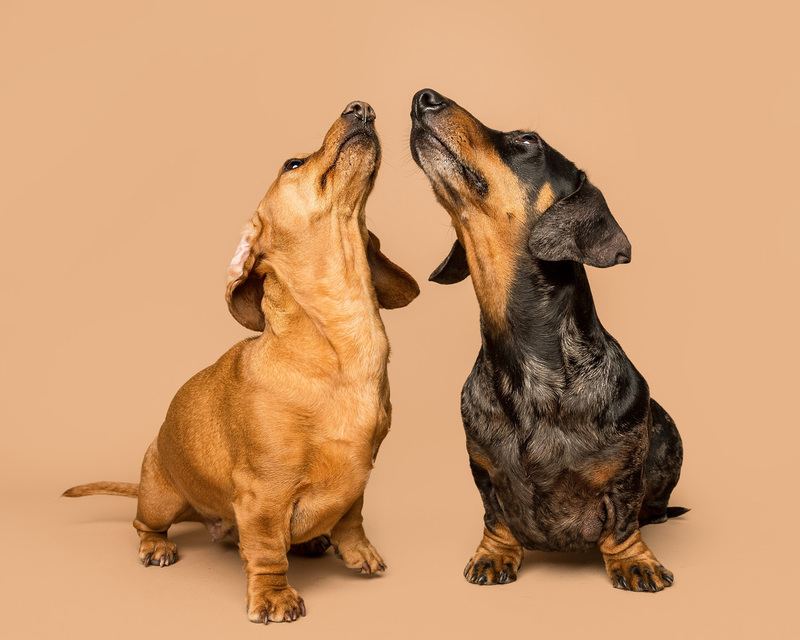 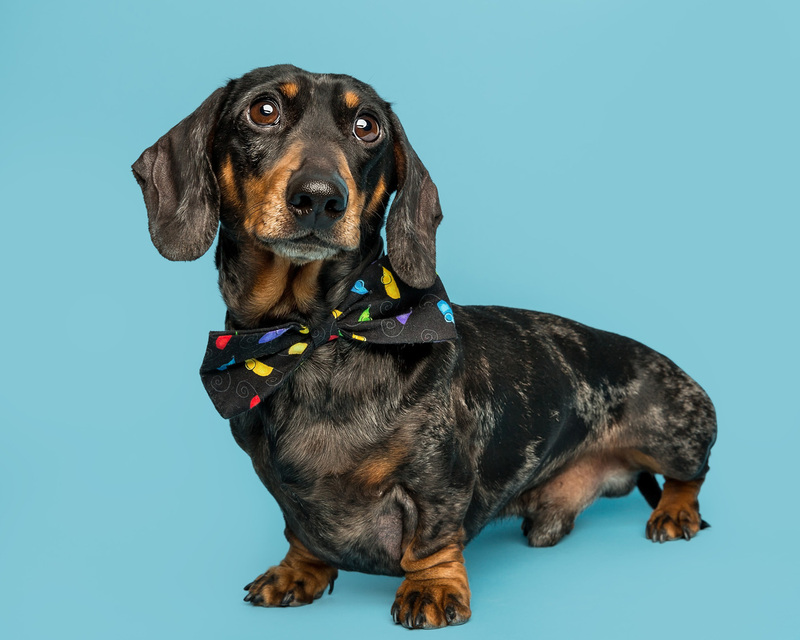 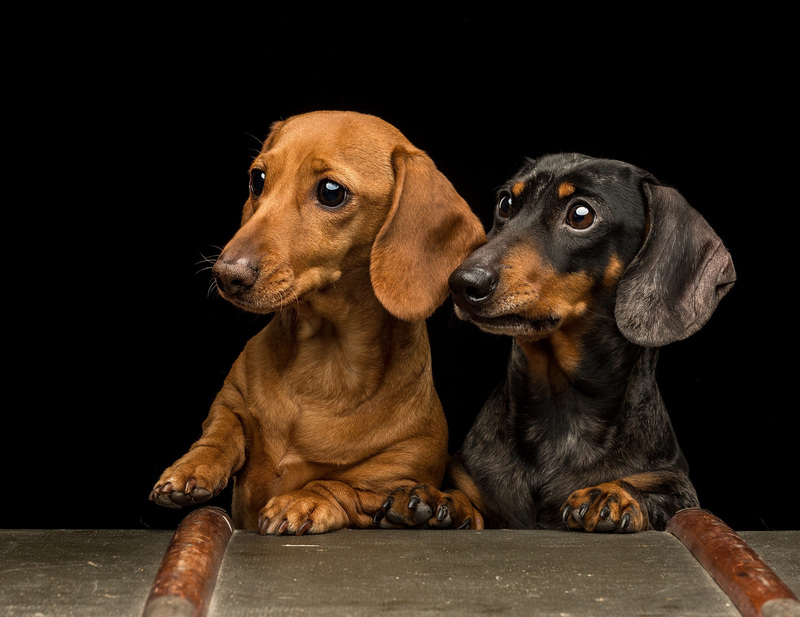 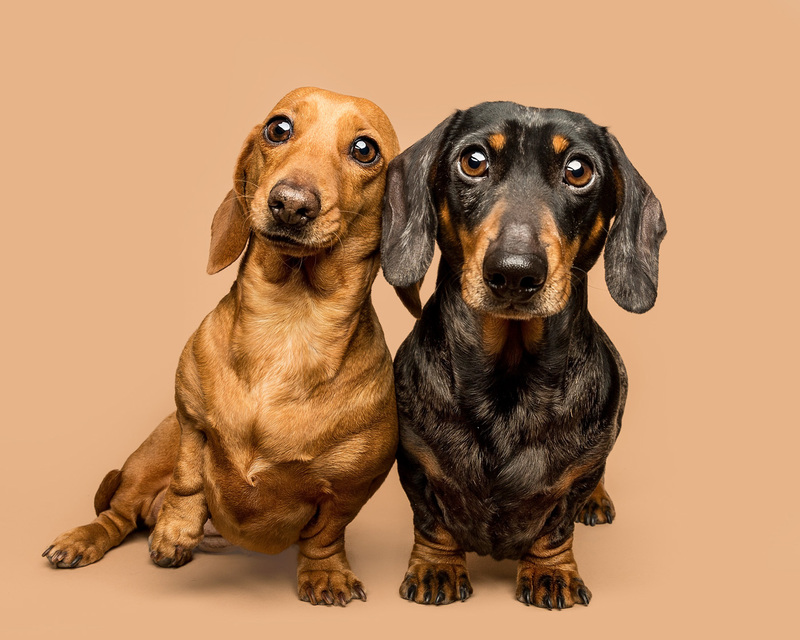 Another blog post and yet more dachshunds… But when they are this cute how can I not? 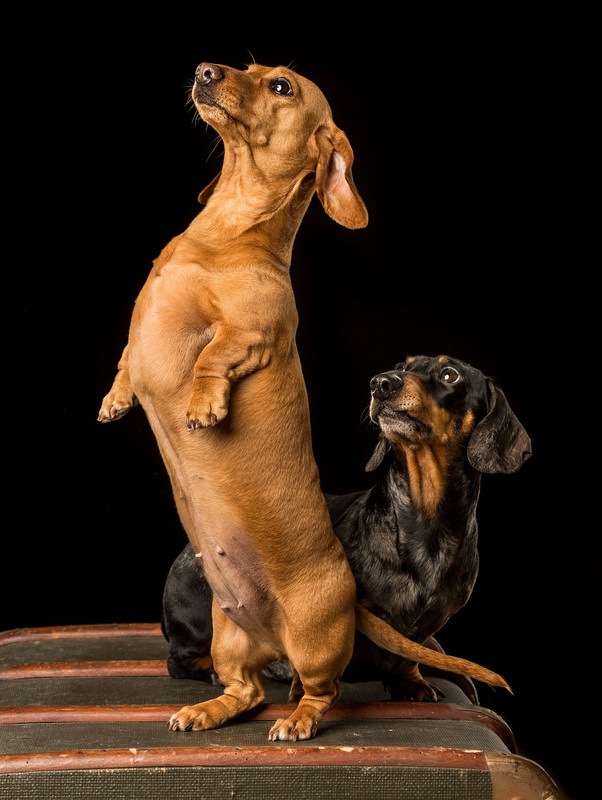 Mouse and Munchie came to the studio a few weeks back for a shoot. 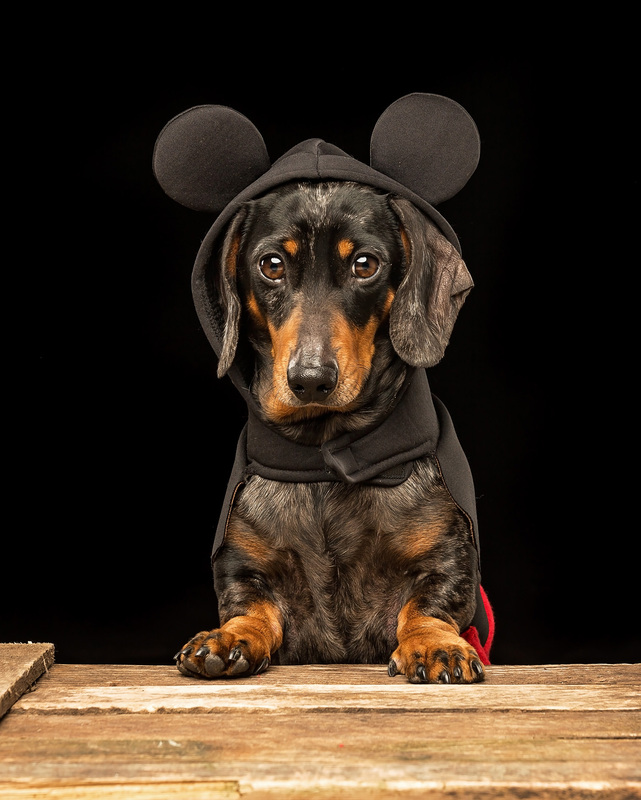 When you go through the photos you will be able to tell which one is Mouse! 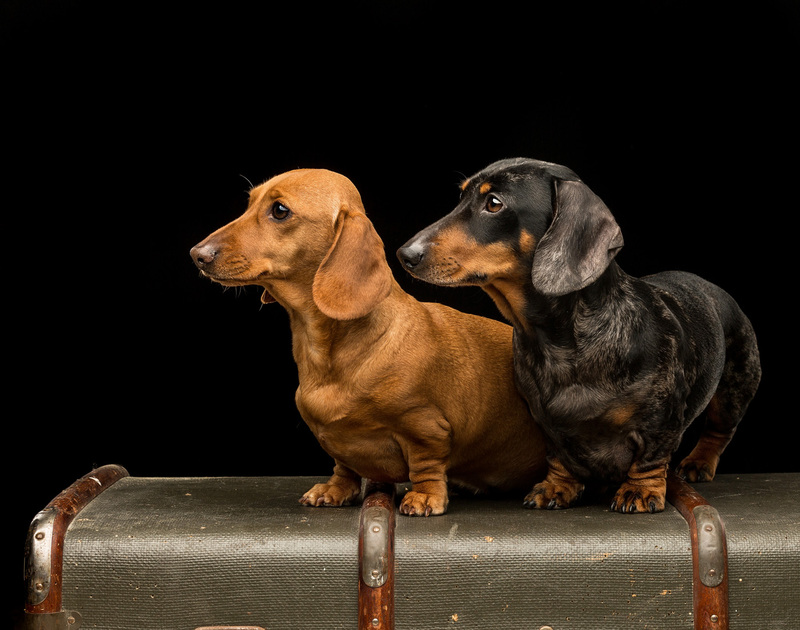 These two are such an adorable pair, so full of character and fun. 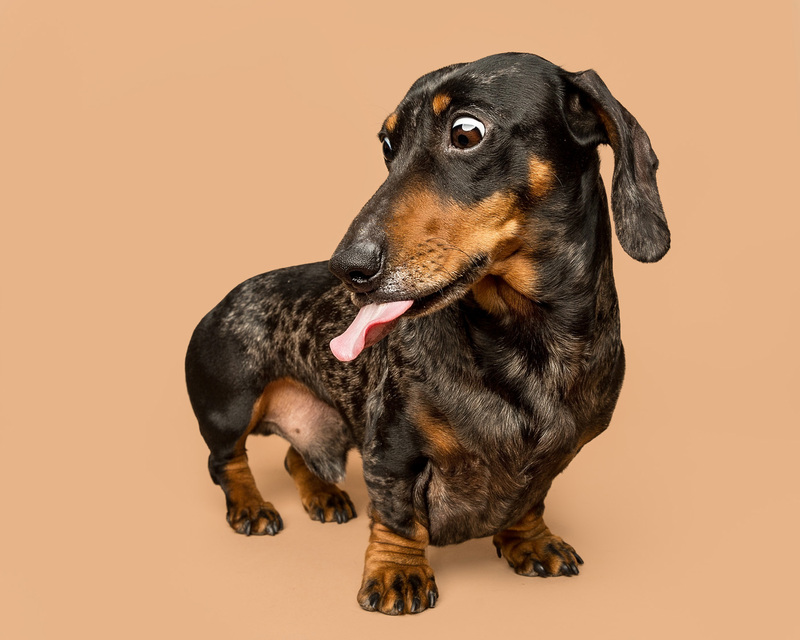 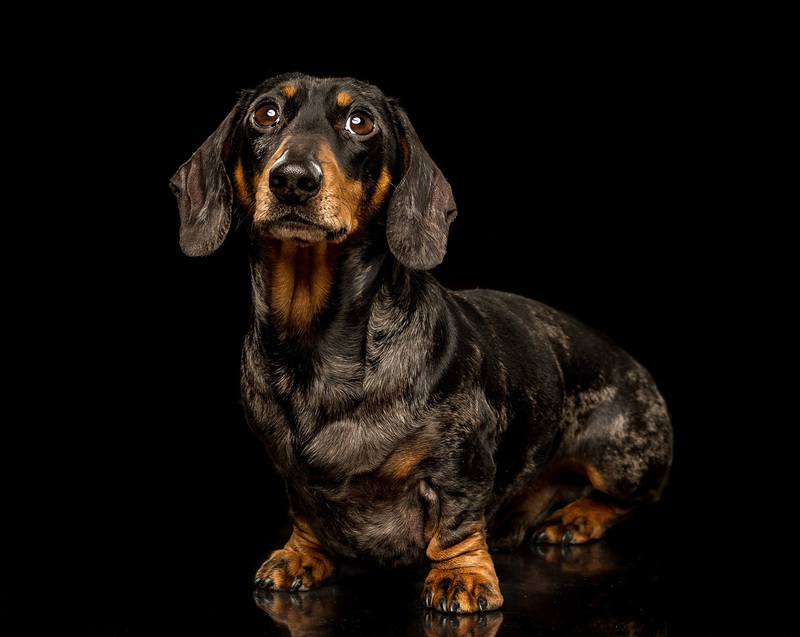 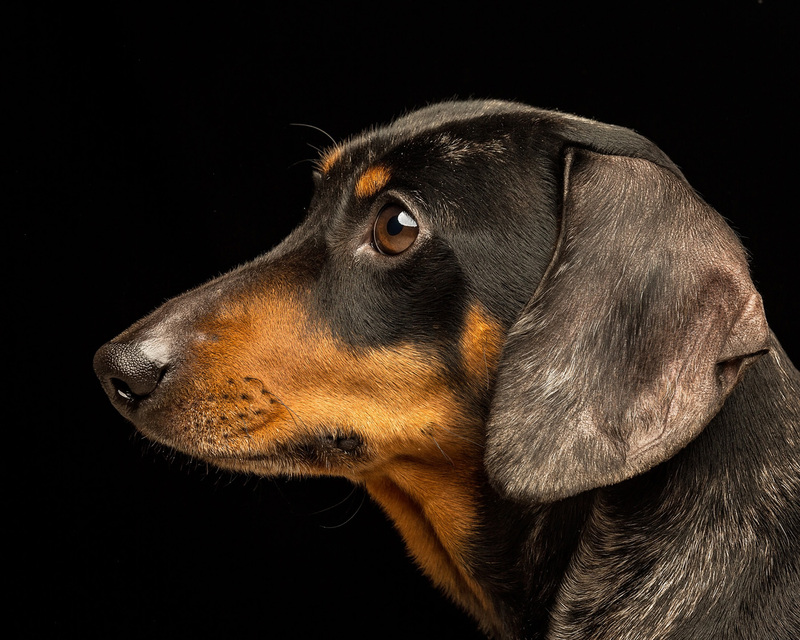 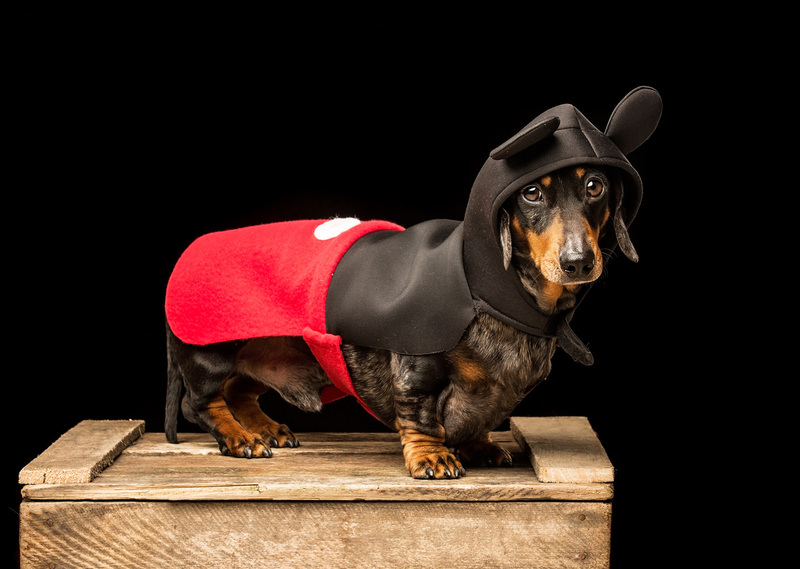 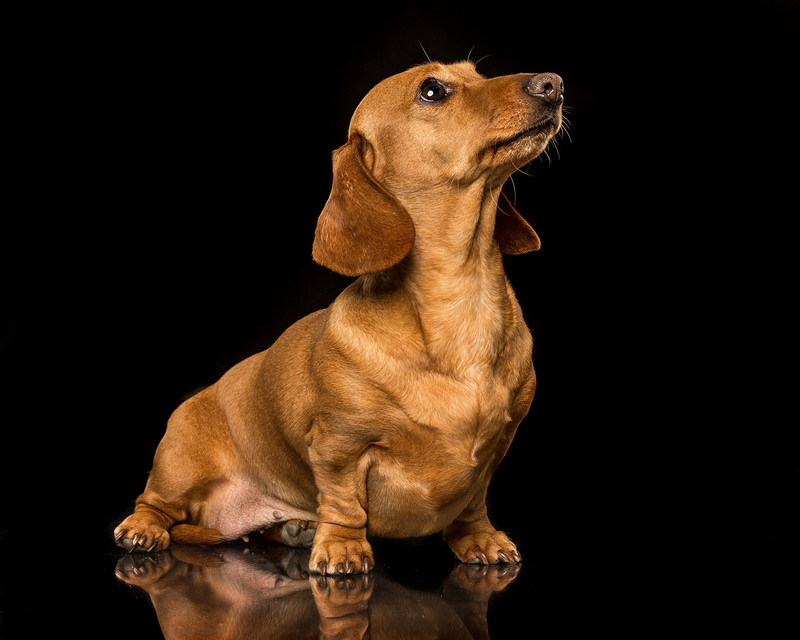 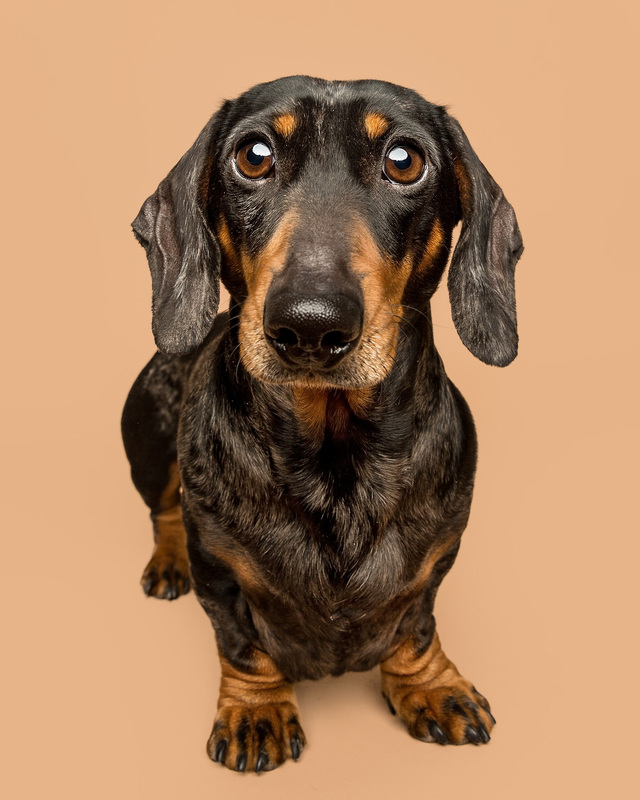 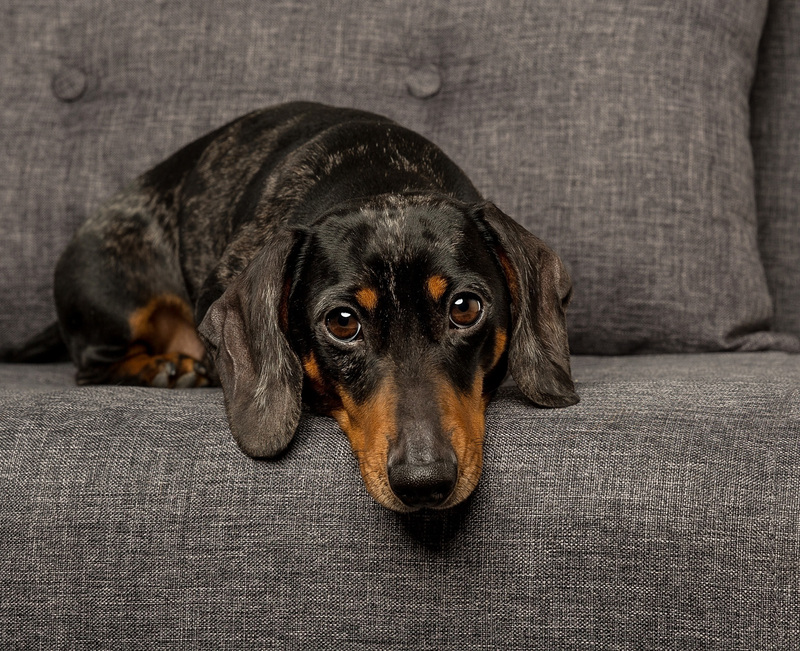 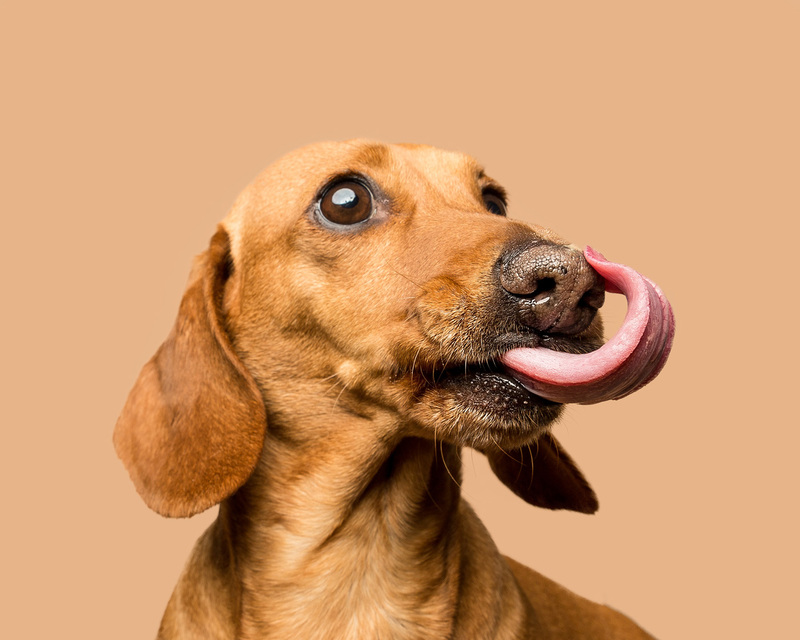 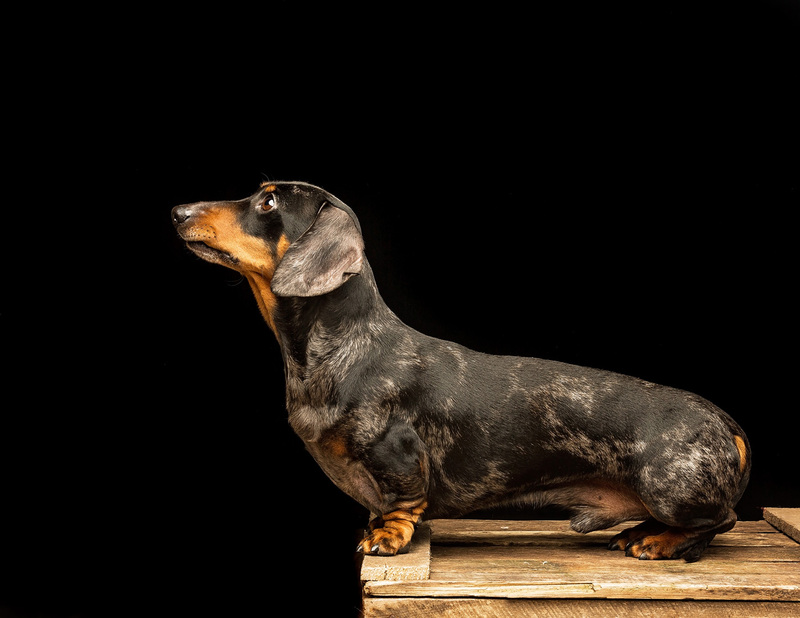 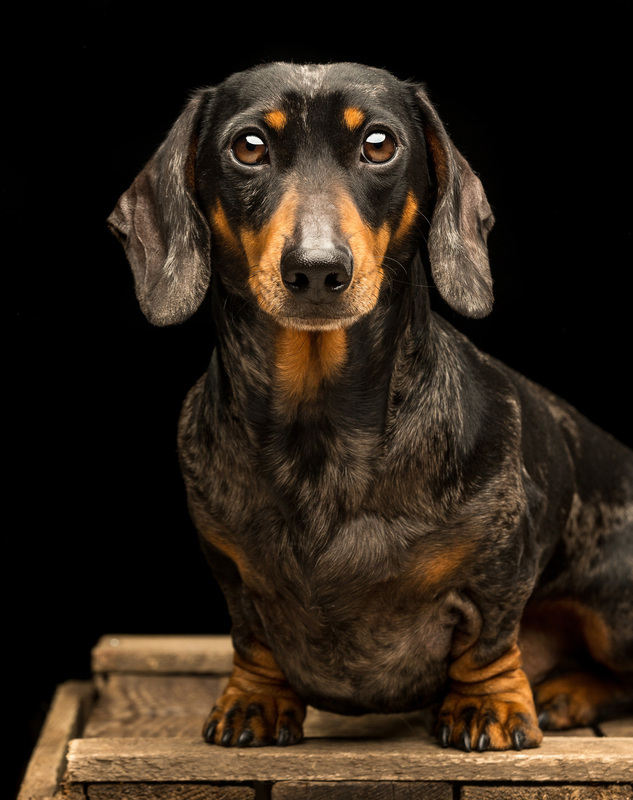 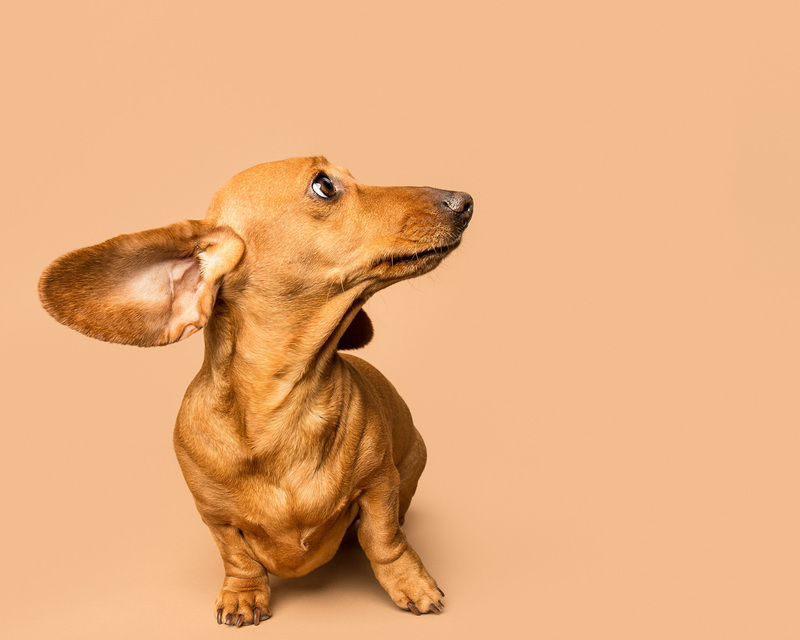 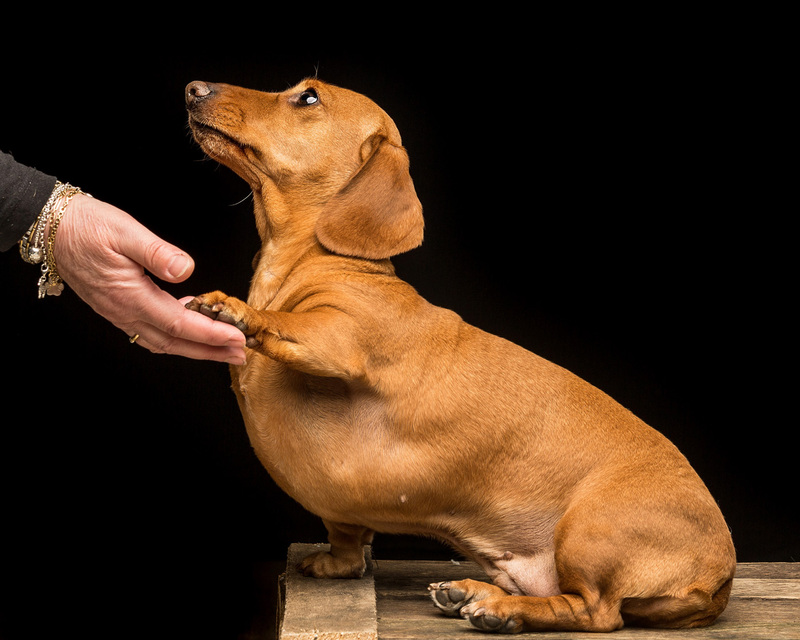 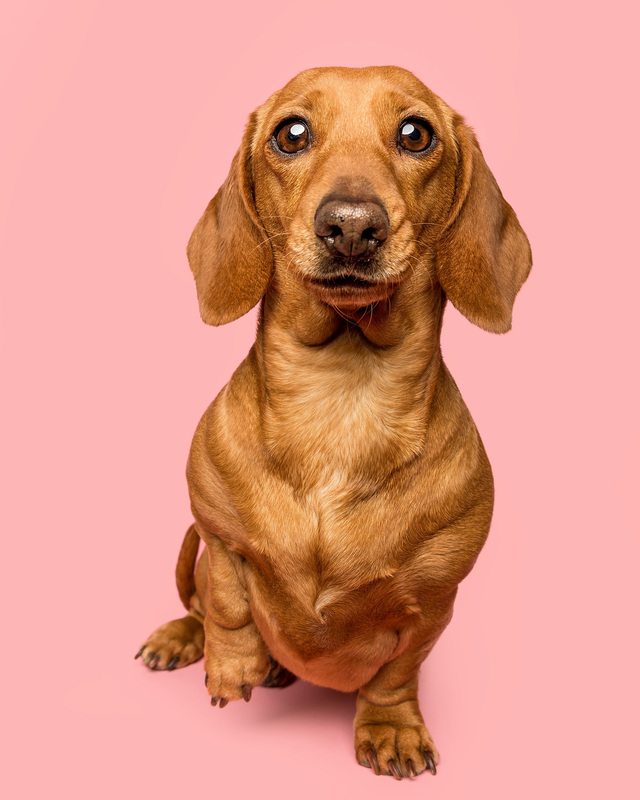 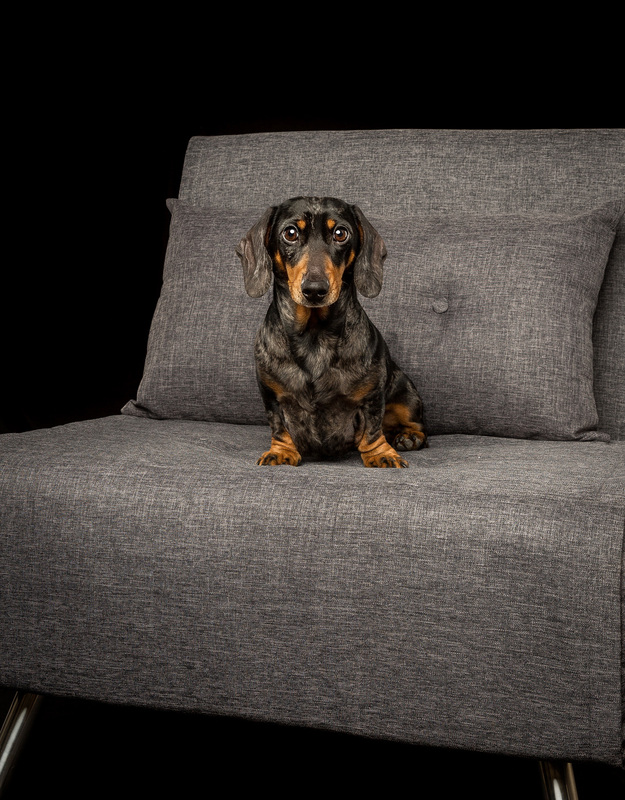 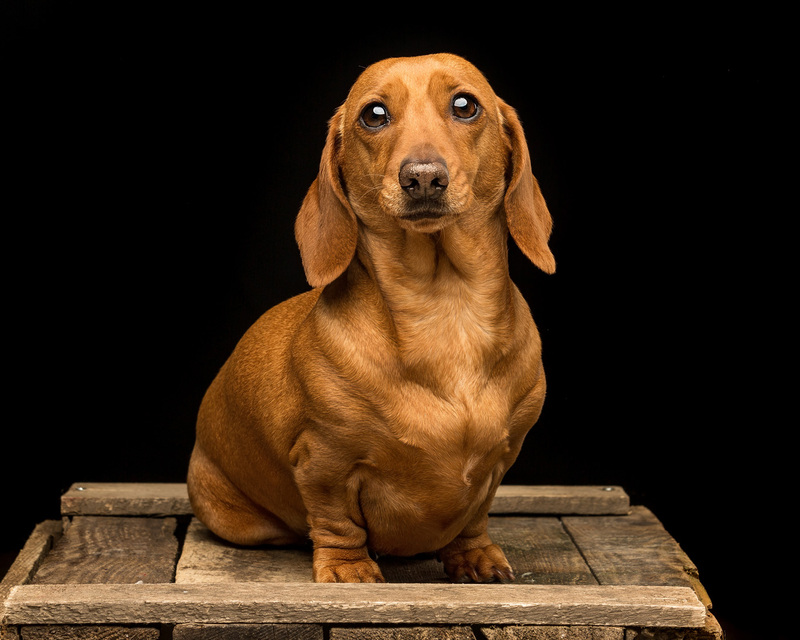 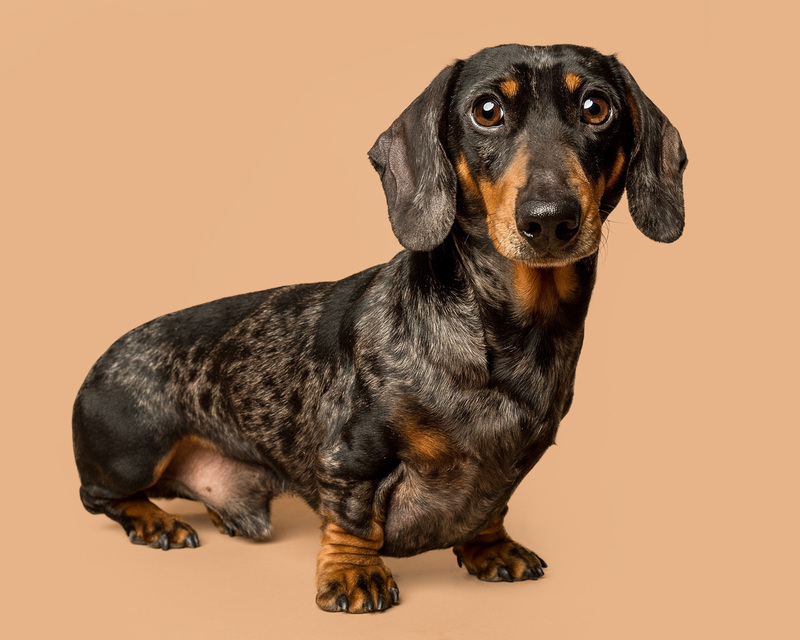 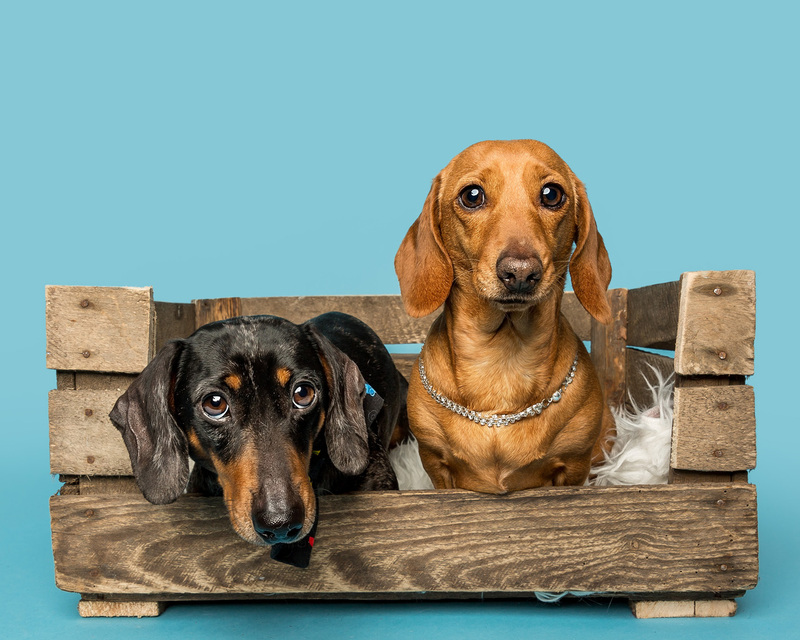 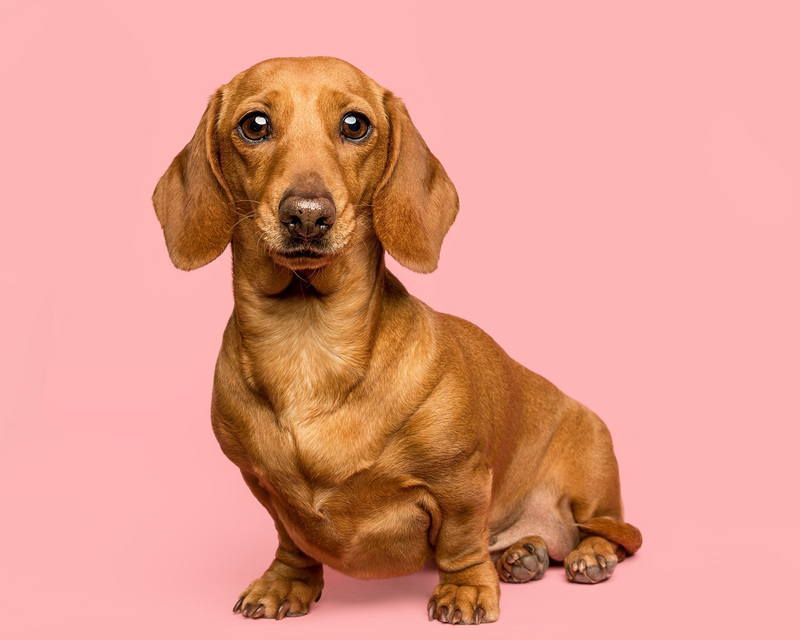 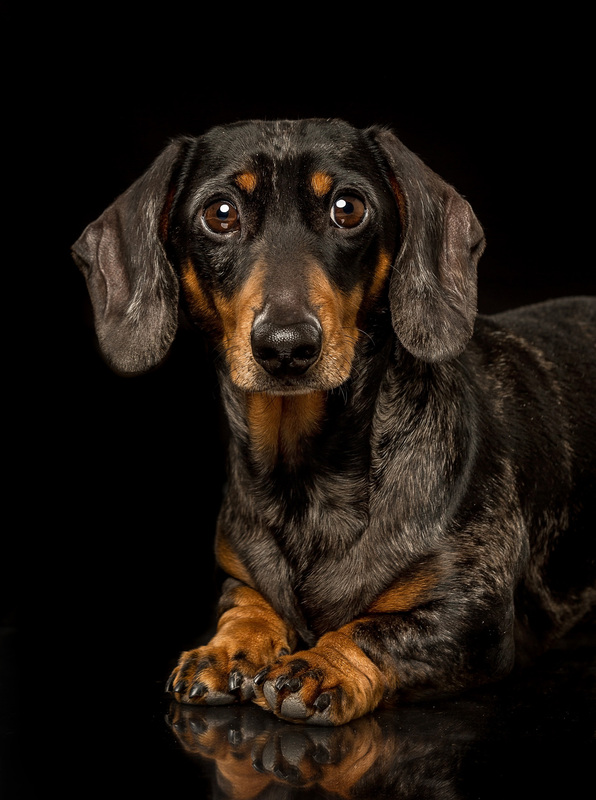 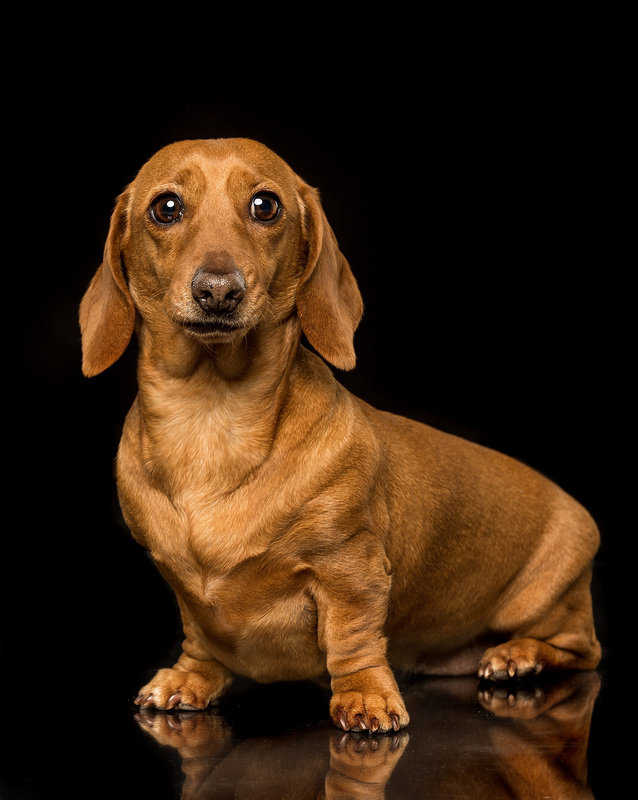 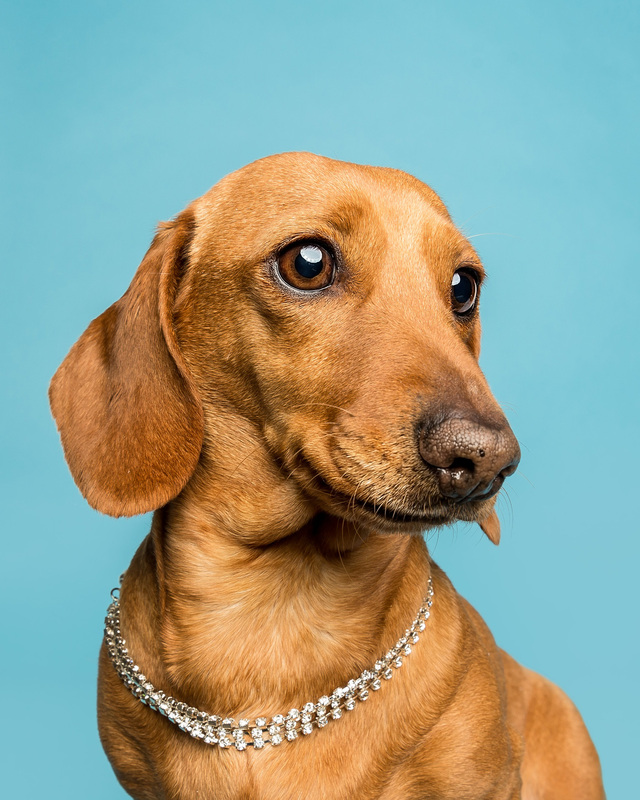 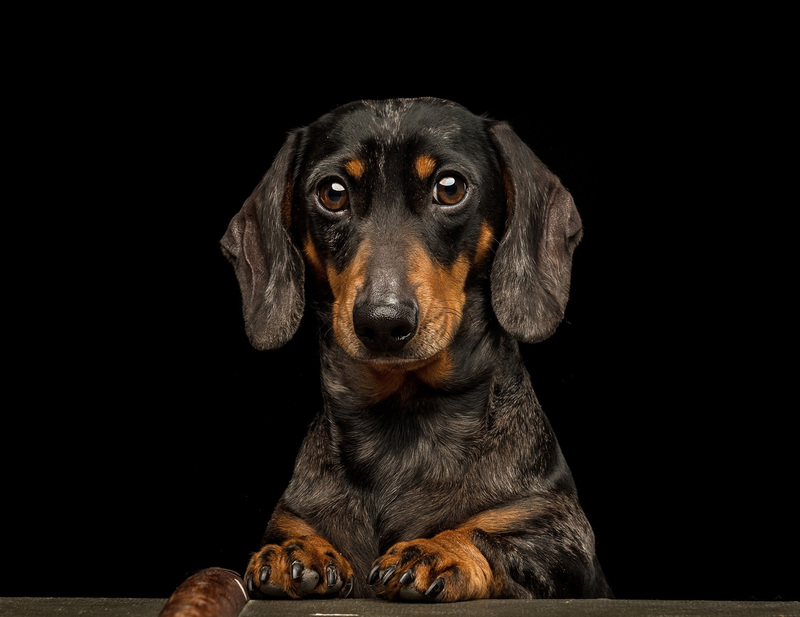 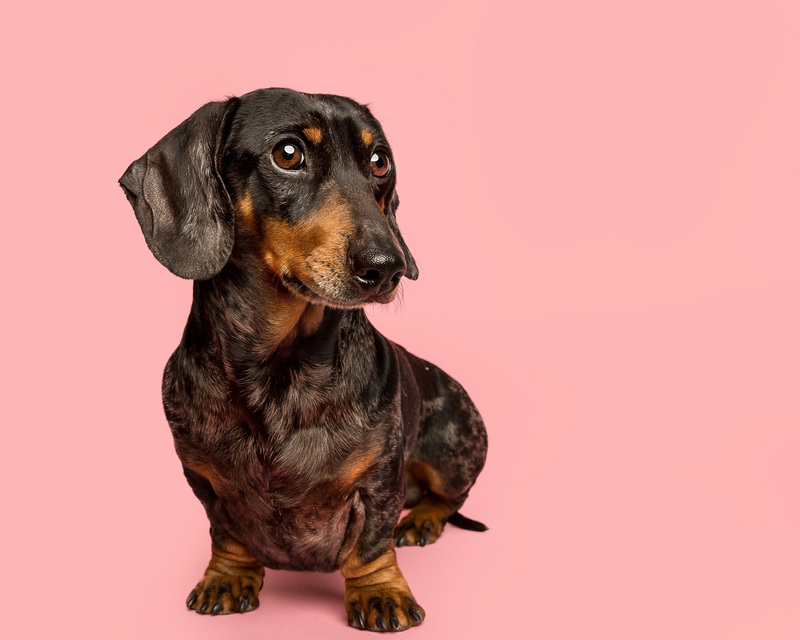 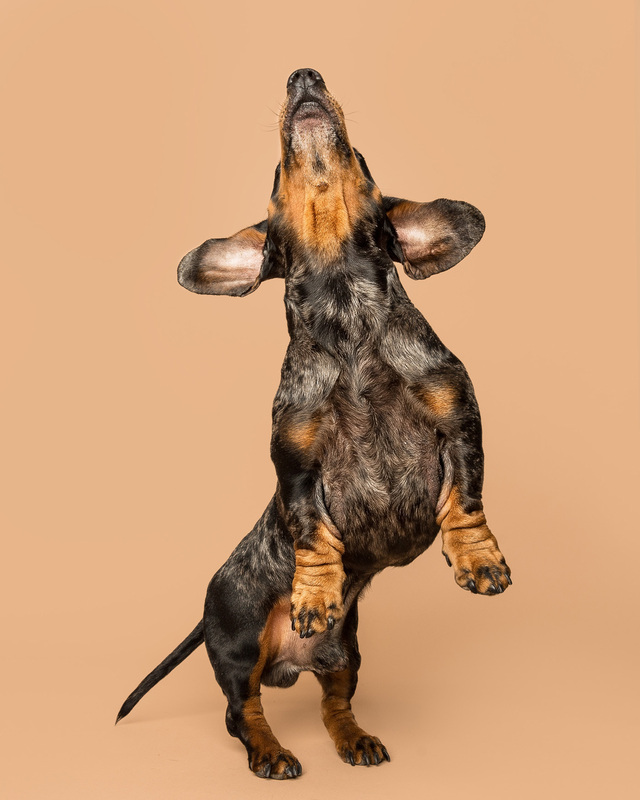 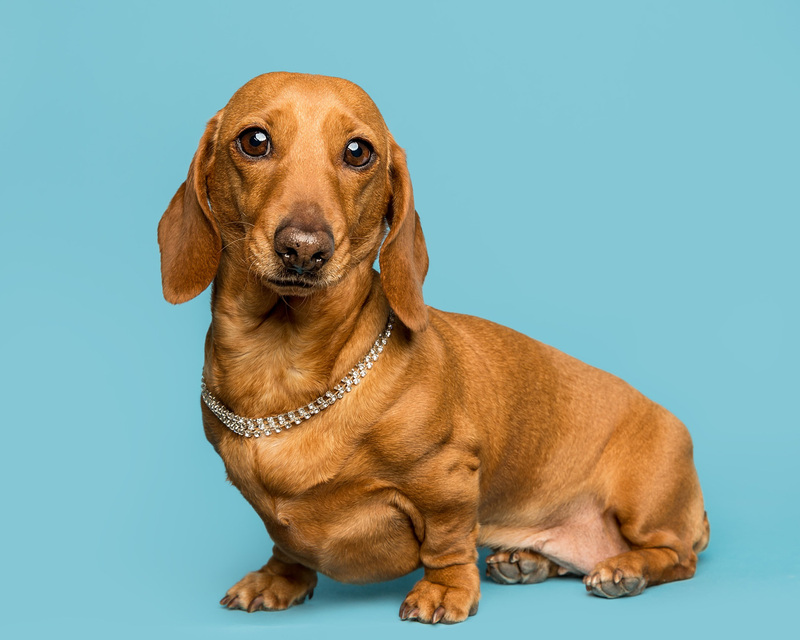 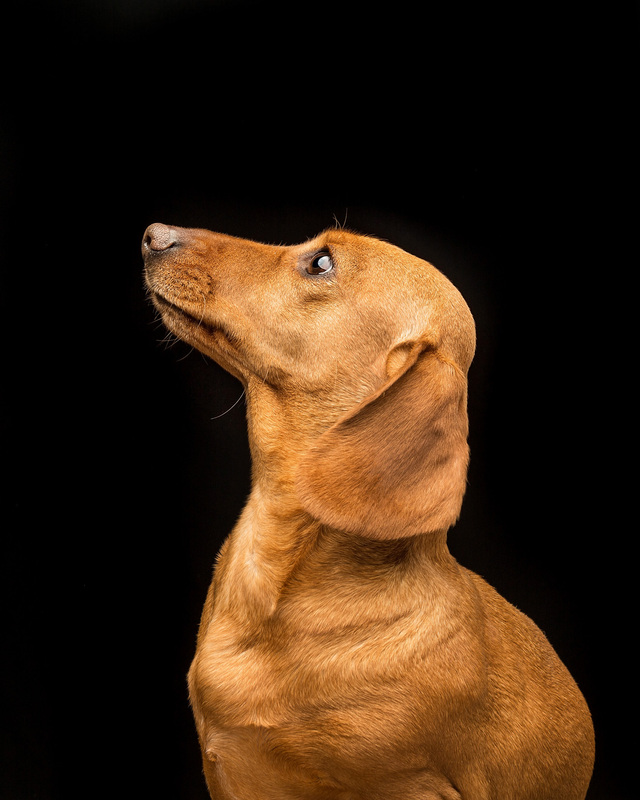 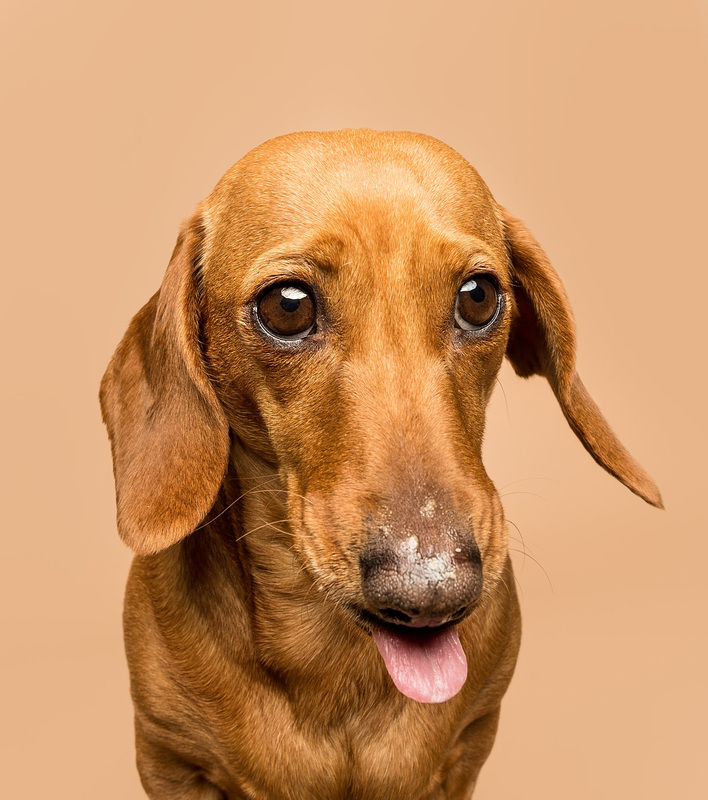 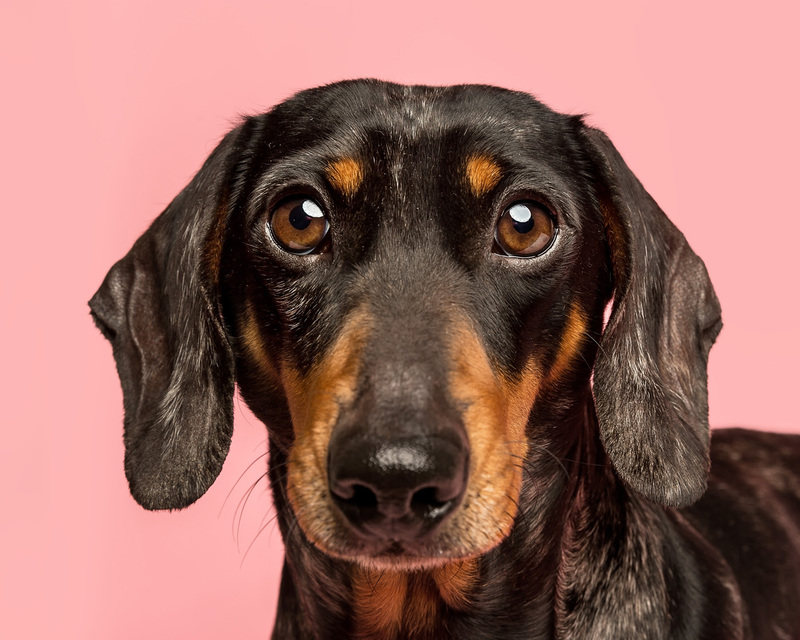 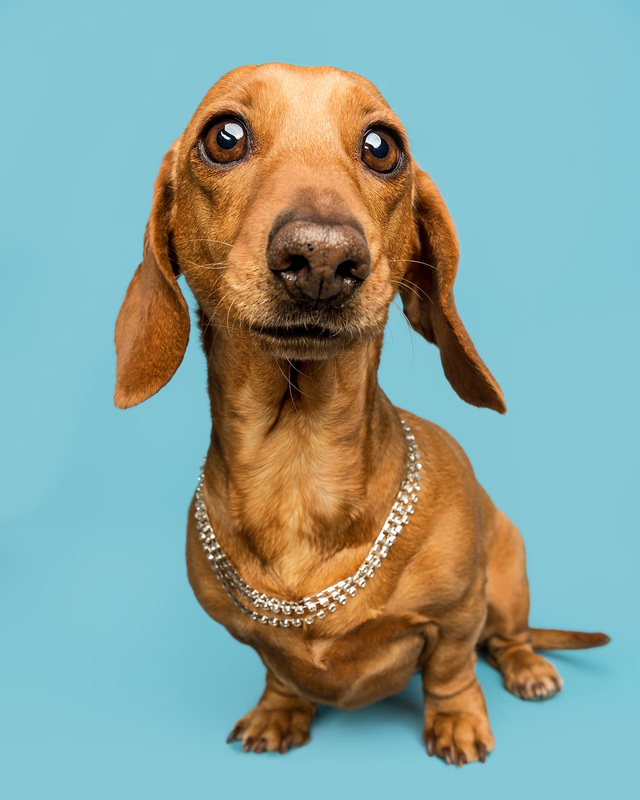 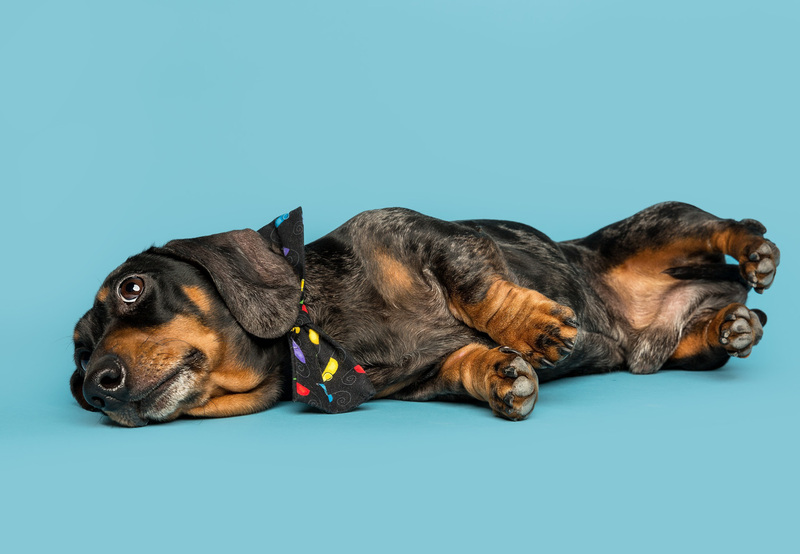 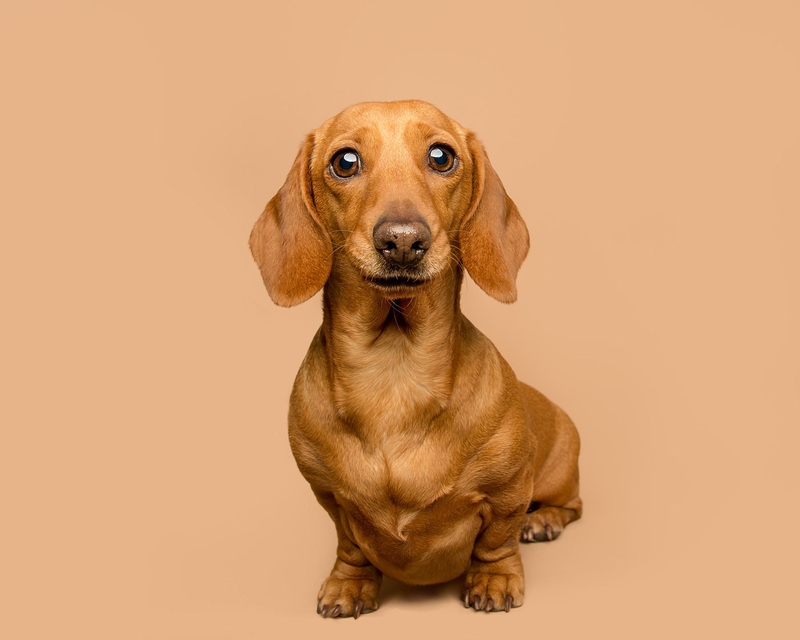 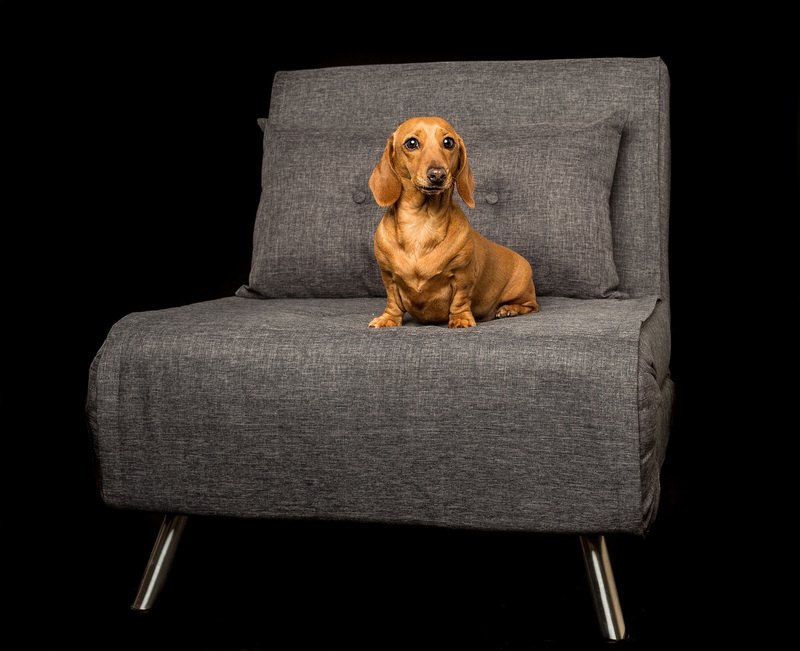 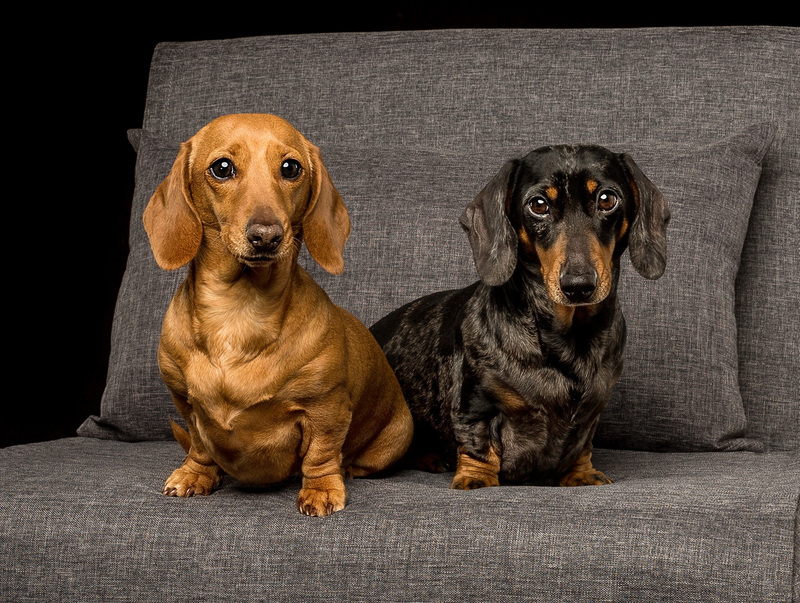 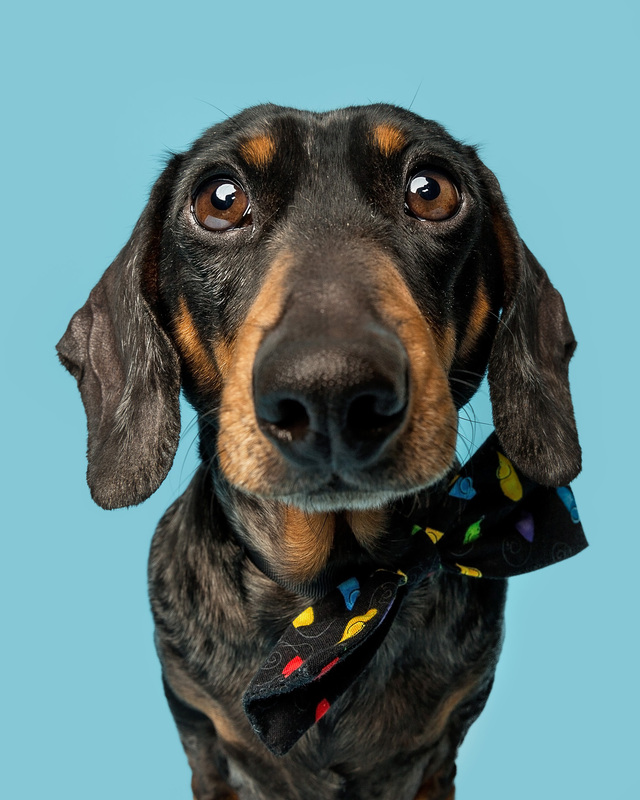 Do you want the secret of getting a sausage dog to do what you want in the studio? 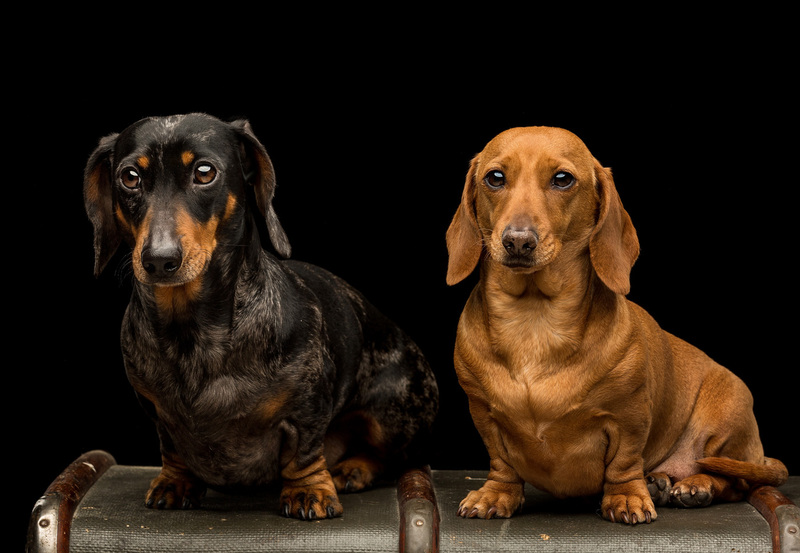 It’s sausages, feed them sausages and they are soon your best friend for life. 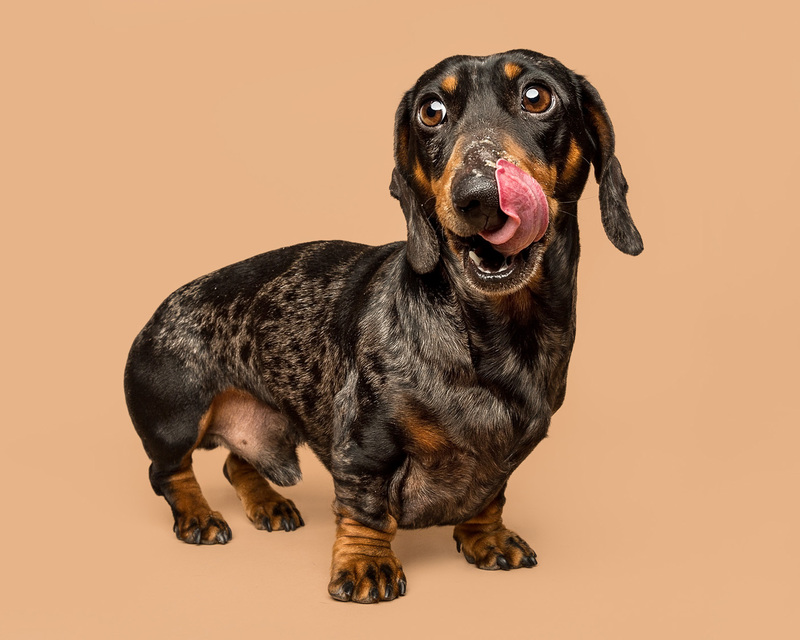 Is it wrong to feed sausages to sausage dogs? 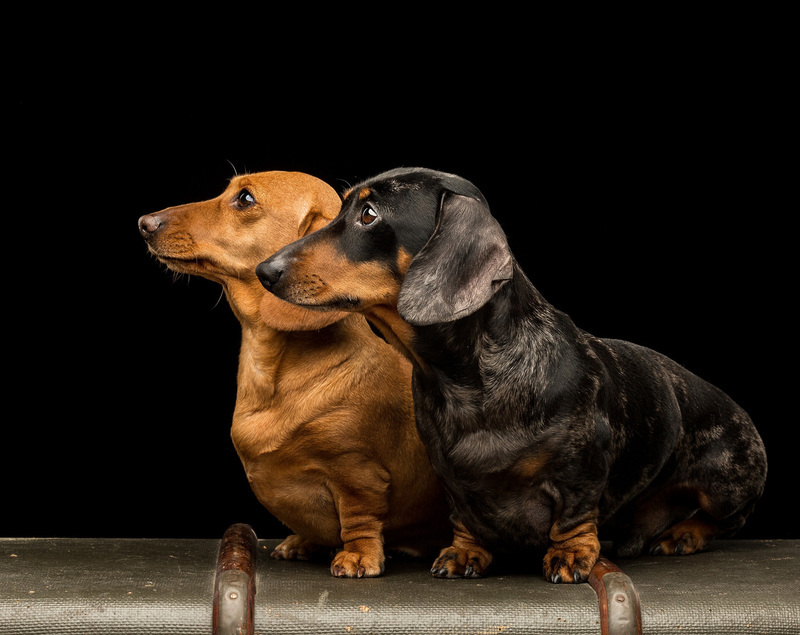 One of the good things about having a studio in the middle of Falkirk is that it gives the people visiting the perfect opportunity to enjoy a walk at the Helix Park and see the Kelpies. 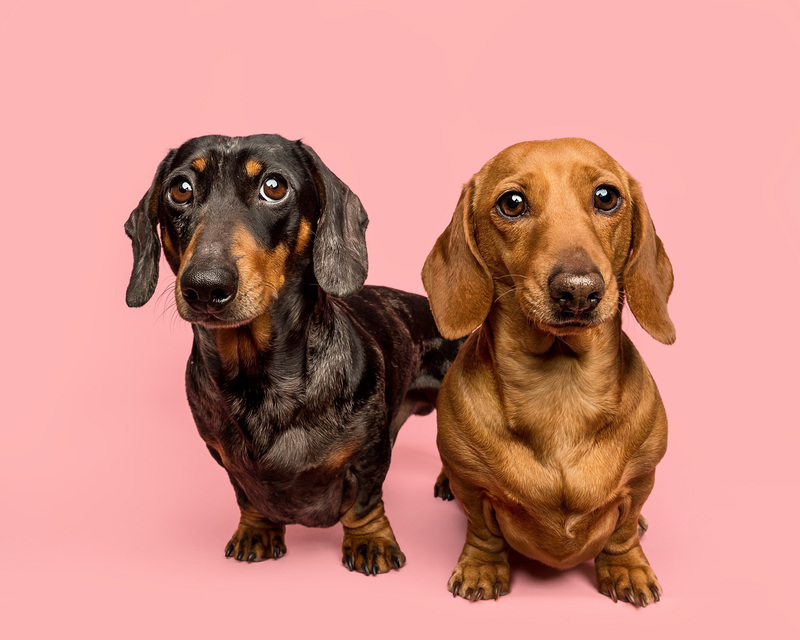 Enjoy Mouse and Munchies images – I had incredible fun working with these two and I love their finished images!